The Freud Diablo D0756N 7-1/4 in. 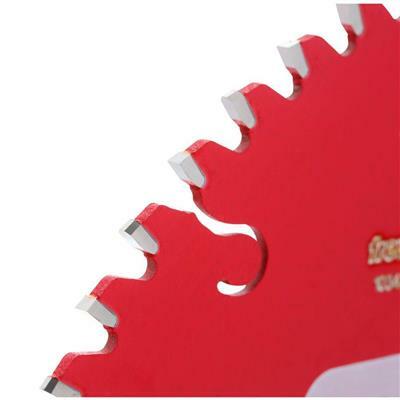 x 56-Tooth Non-Ferrous Metals/Plastics Saw Blade has a Triple Chip Grind (TCG) Tooth Design for long life and a clean; burr-free finish. 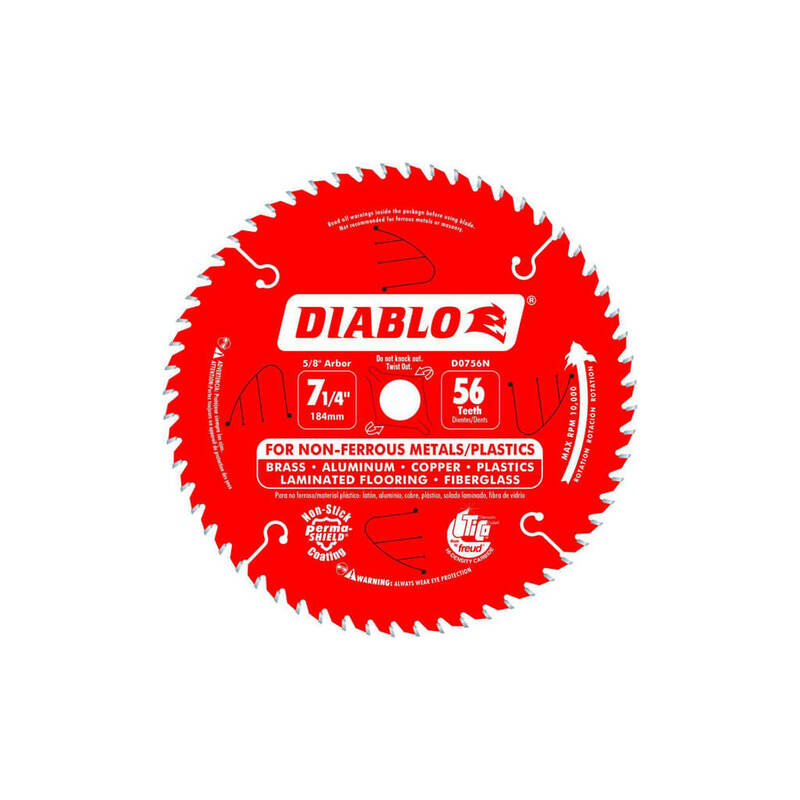 Diablos blade is ideal for on-the-job cutting of nonferrous metal such as copper pipe; aluminum extrusions; brass plate; etc.